As soon as you Blow The Whistle the transformation can begin! 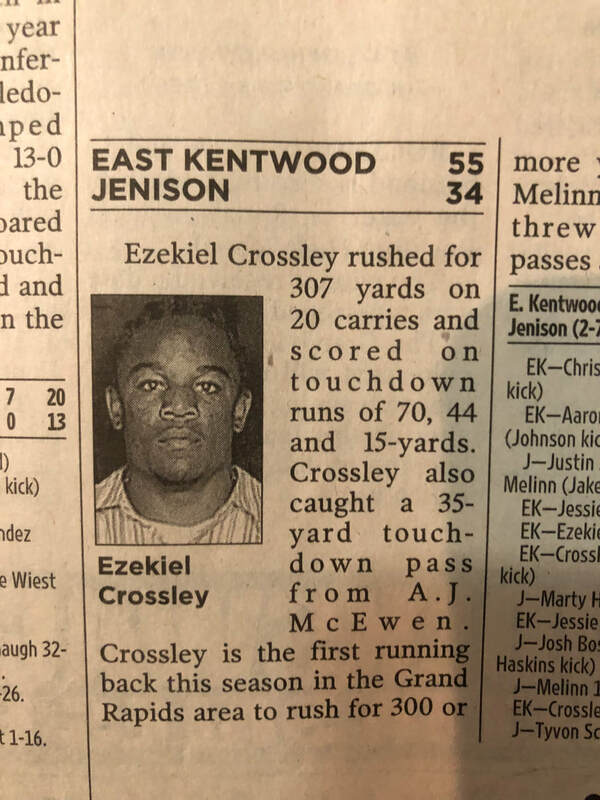 When Ezekiel was in high school one of his coaches gave him a book that changed his life forever. That book was called: Mind Gym by Gary Mack & David Casstevens, 2002. 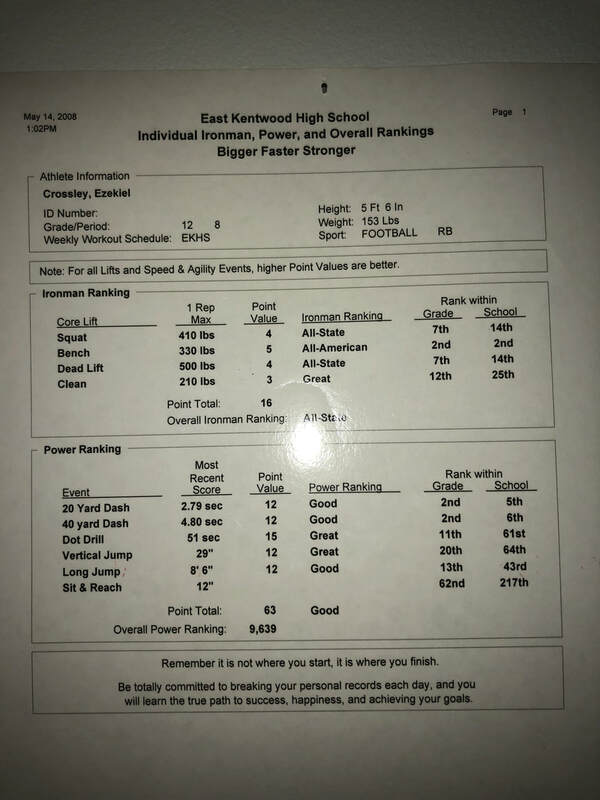 Gary, a sports psychologist goes on to teach athletes, coaches, and readers that your mind plays a critical part in performance, just as your body does. So exercising thought, emotion, and physical ability in to one, can delivery substantial amounts of success. This adds to my reasoning of pursuing a Doctorate in Psychology. Your whistle can be the start or finish to a new world. After reading the book Mind Gym Ezekiel began to implement what opened his eyes to psychology and value of goal setting. Many of his peers, colleagues, and coaches will tell you he achieved nearly every goal that he has set. Whether it was through visualization, meditation, or goals setting, Mind Gym continued to slip back in to "play." 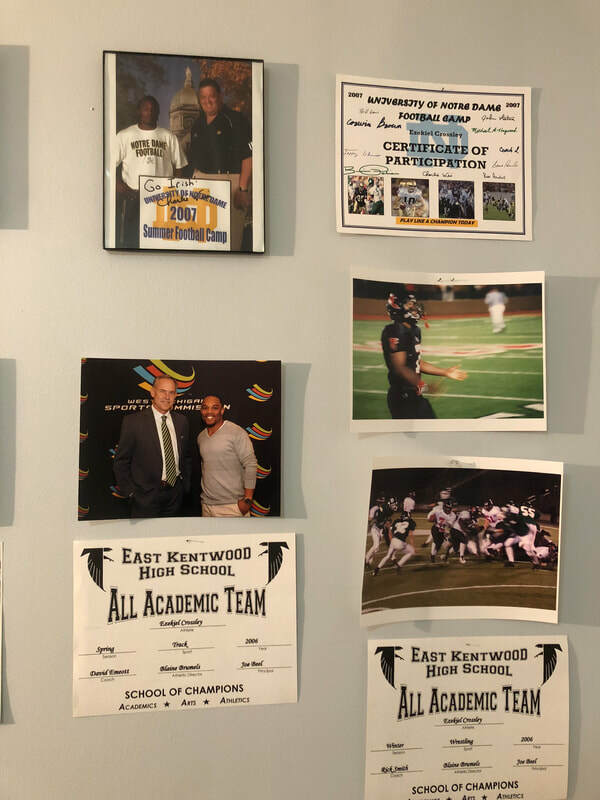 In your visit to our office, Ezekiel will exemplify his state championship trophies, rings, plaques, captain awards, mvp awards, and news paper clippings. From Ezekiel's local Garfield Rocket League trophies up to college ones, he reminds himself that success is something to reflect upon. These show and tell items keeps him inspired to never forget where he came from and to exemplify to his athletes that they can achieve more in life just as he did, despite their adversities in life. To this day Ezekiel will forever give thanks to his coaches, psychology, and Gary for creating this book Mind Gym. ***In no way or form are we selling or advertising the book Mind Gym or Gary Mack. We aim to spread the passion for sports and athlete development just as the book concluded. Timeout! Click the link below and book your free 30 minutes consultation...the game clock is ticking!